There is a whole range of options to consider when you’re first looking at property investment. New build developments and remote homes are just two of the wide variety of property decisions that you are going to come up against. It’s easy to see why remote properties are so tempting for buyers. Modern life can be increasingly fraught, and with technology allowing people to work easily from anywhere, there’s no longer any real need to live in a location that doesn’t appeal. For investors, this opens up a whole new range of challenges. Investing in a new build or even self-built property means looking at alternative ways to provide future homeowners with everything they need. Water Sources – is there a river or a well that can be used for those that want to stay off-grid? Having water is going to be essential for those that eventually live on the property, and also for the renovation or build that you have committed to. If there is no existing water supply, then speak to architects about the best water solutions available. Access – Are there roads that will allow easy access to the land so that tradespeople can get to the home as you build or renovate? If you’re planning to build your own house then you’re going to need materials and supplies on a regular basis, so make sure that access is not going to be an issue. Energy – Having a reliable source of energy is essential no matter how remote your investment is. There are a number of options available to look at for both self build homes and for even the most remote properties. LPG gas is a very popular choice for both investors and those that are looking to live more remotely. Click here for more information about how LPG can be of benefit. Waste Management – The more remote your property, the more issues that you’re going to have with waste. In particularly remote locations, there aren’t going to be regular bin collections. Remote living may simply mean occasional trips to your nearest tip, but even that may not always be an option. Look at modern waste options like how to optimise your compost, recycling, upcycling, and how to use grey water. Septic tanks are also a smart option, and the fact that you have considered waste management will make your investment property far easier to sell when you’re ready to profit. 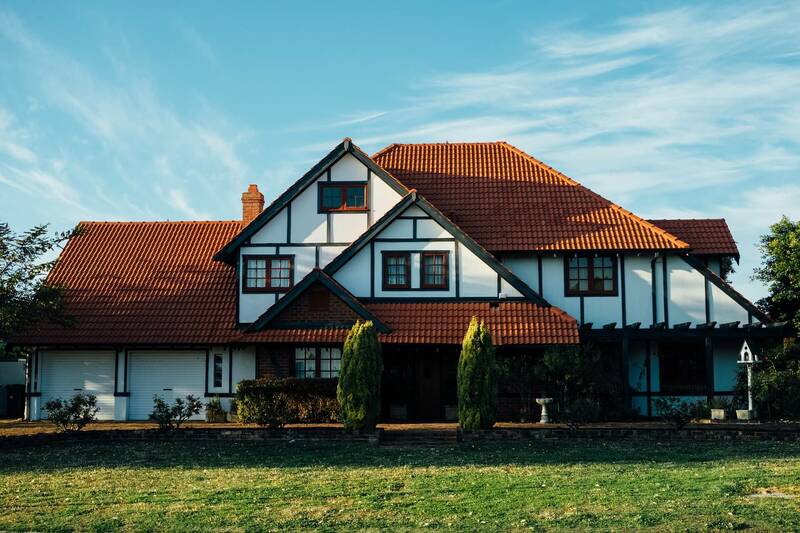 Investing in property that is more remote can be a great way to get more from your money. Although demand is rising for more remote homes, the complexities are often off-putting for those hoping for a life away from the frantic metropolis. Make sure that you have addressed those key concerns, and your property will become a much more viable lifestyle change for anyone considering the remote life.